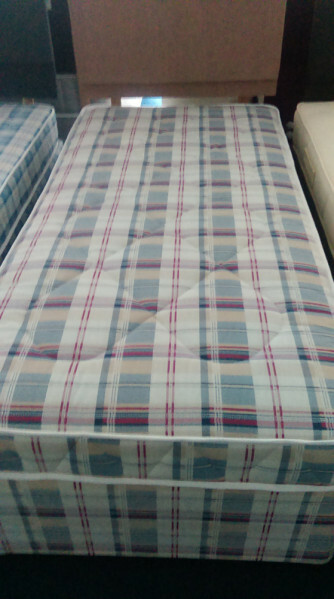 The Waterproof contract bed has a13.5 gauge open coil spring unit. The cover is stitch bond which is sprayed with PVC to make it completely waterproof and tested to Crib 5 standard. This makes it an ideal bed for nursing homes.